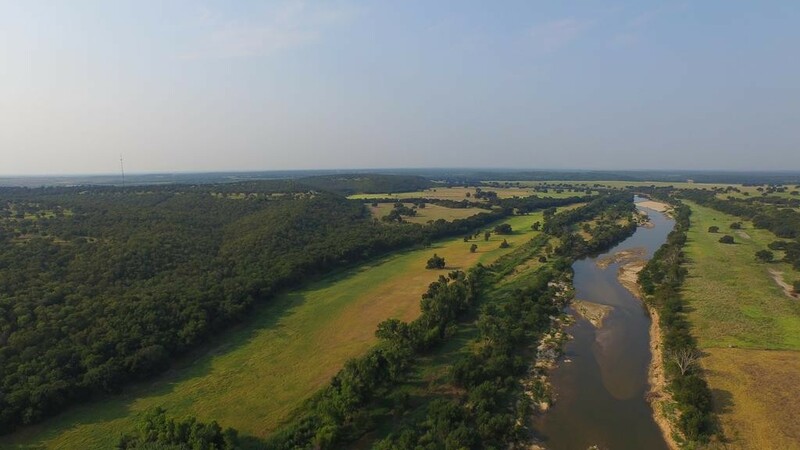 I heard this might be happening: Alice Walton has decided to sell her Rocking W Ranch in Millsap, Texas, out in Palo Pinto County. One of the billionaire heirs to the famed WalMart fortune has listed the ranch with the Fort Worth ranch sales king himself, Allen Crumley of Williams-Trew, an Ebby Halliday company, for $19.75 million. 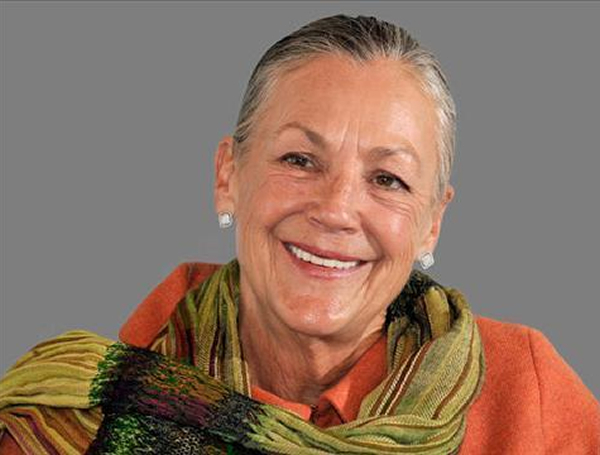 According to Forbes Magazine, Alice Walton is the wealthiest woman in Texas and has a personal fortune valued at $39.4 billion, with a B. 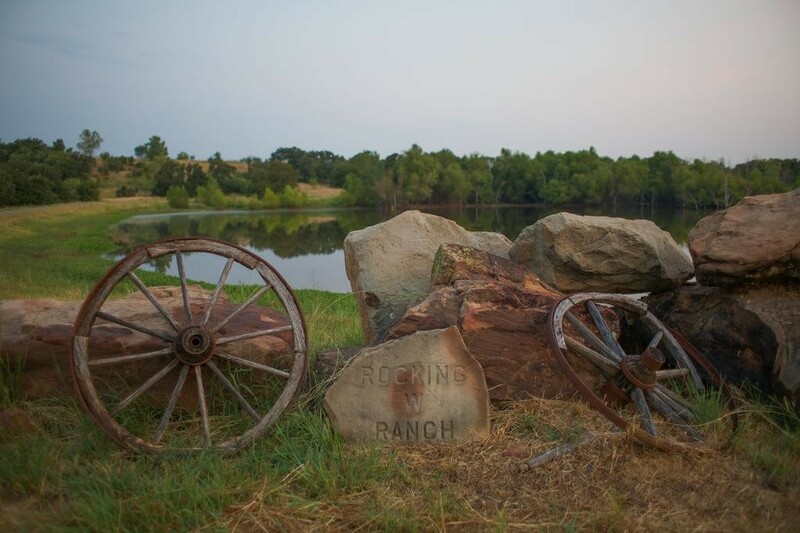 The 1,435-acre ranch is one of the largest cutting horse ranches in Texas. It sits along the county line between Parker County and Palo Pinto County in Millsap, which is a 45-minute drive from downtown Fort Worth. Beautiful country. 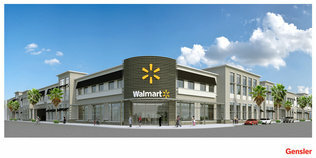 Big Box Stores Battle Deja Vu: One Walmart in Miami is the Highest Grossing WalMart in the U.S.A.
Great piece by Eric Nicholson on Unfair Park today about residents fighting a proposed Walmart at Coit and Arapaho roads. 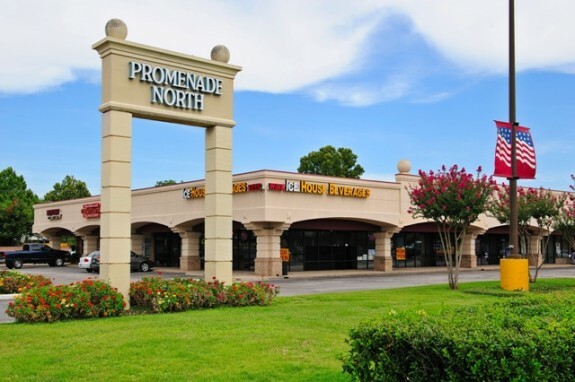 The area has seen a pretty steady decline in recent years, with retailers leaving and the shopping center at Coit and Campbell roads growing. But the owners have plans to add a 90,000-square-foot Walmart Supercenter to the intersection. According to the story in the Advocate’s far north Dallas edition, residents have petitioned Sandy Greyson and area neighbors to stop the Walmart from moving in. That’ll be an uphill battle as Nicholson noted in his post. Of course, Walmart is well practiced at handling neighborhood opposition, sometimes working with neighbors, sometimes around them to get stores built. Look at the Neighborhood Market on Lower Greenville. If you can successfully build a store literally across the street from Avi Adelman, you can build one anywhere. I understand the residents’ concerns, especially since there’s a Walmart Neighborhood Market at Coit and Roundrock, less than a mile from the proposed Supercenter. That seems like a little too much market saturation, even for America’s most ubiquitous big box retailer. So far, more than 1,400 people have signed a petition against the proposed Walmart, some of them claiming that the store brings in an unsavory demographic and does little to mitigate its impact on surrounding neighborhoods. Do you think having a Supercenter in your neighborhood would lower your property values?